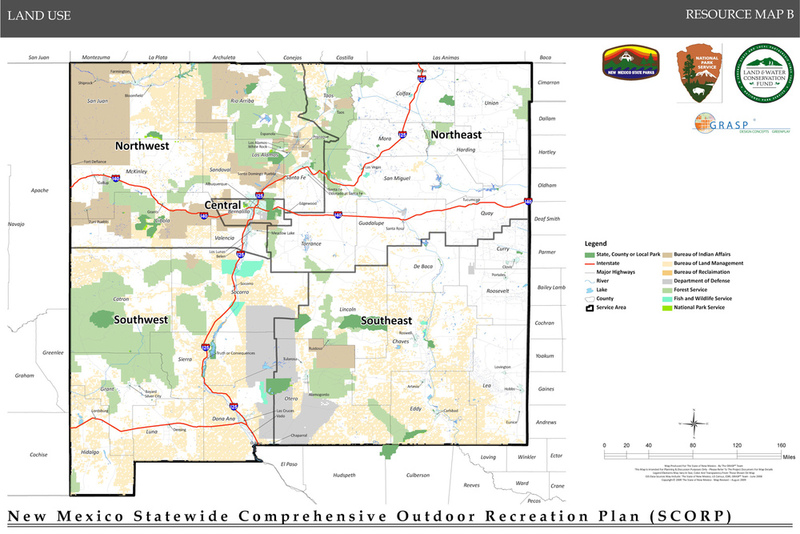 Providing recommendations and implementation strategies and preparing draft and final versions of an Executive Summary and SCORP to be approved by the State Parks Division. Obtain current inventory and relative/available GIS data for SCORP mapping. 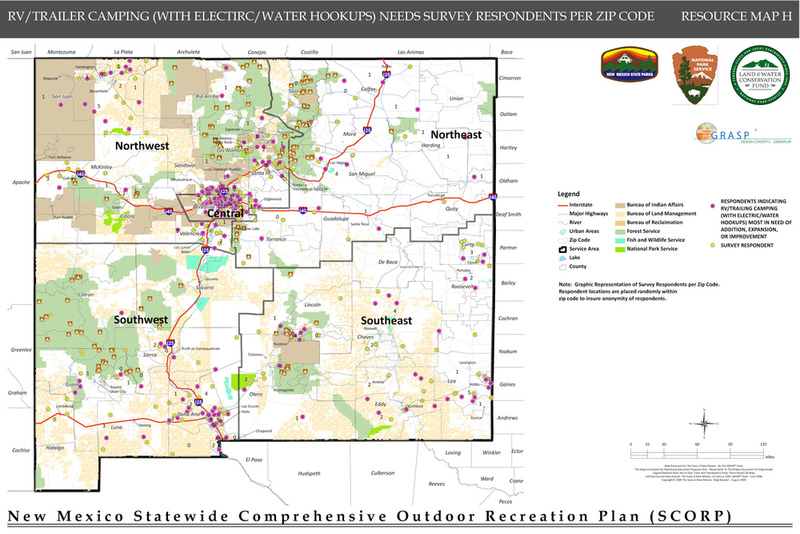 Conduct a detailed inventory of alternative service providers that contribute to the SCORP as a system as well as outdoor recreation and environmental education programs and services, using available information obtained through agency surveying, meetings, and follow up phone calls. Use relevant national, state, and local trends, survey results, and demographic information. Using the GRASP® analysis, create a series of Perspectives that graphically represent level of service coupled with target market demographic data, capacity, and density normalization to ascertain options for the best possible provider of service.